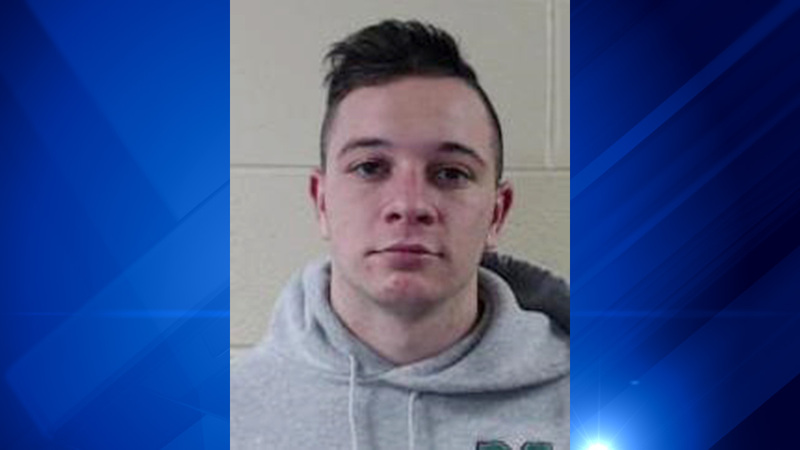 WHEATON, Ill. (WLS) -- The family of a Wheaton College freshman who was killed by a hammer during a hammer throw at a track and field event in 2017 has filed a wrongful death lawsuit against the NCAA. Ethan Roser had volunteered at a track meet at Wheaton College on April 22, 2017. The 19-year-old was accidentally hit in the head with a hammer that had escaped from a safety cage during warmups for the hammer throw event. Roser was transported to Good Samaritan Hospital in Downers Grove where he was pronounced dead. He was a transfer student from Cincinnati and was a member of the soccer team. The lawsuit argues that the NCAA was negligent by failing to enact minimum size requirements for safety cages as well, not requiring trained officials at track and field events and for not warning Roser of the risk from safety cages that only meet the minimum height requirement.